We are providing a letter of reference for a job well done by the GlennGarry Construction, under the direct supervision of Warren Baker. 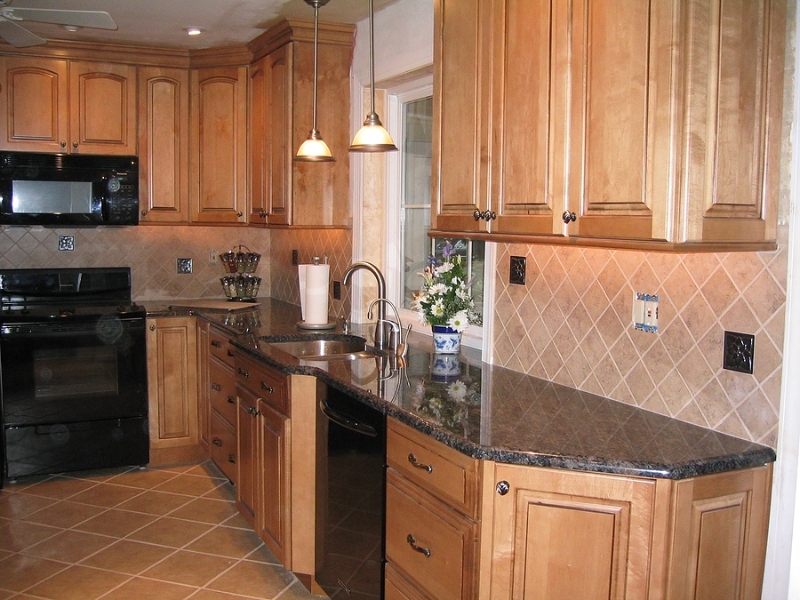 Both jobs were completed in a timely manner and the clean up during the installation and at completion was wonderful. The quality of the products used was also exceptional. Warren did a great job of following up before the job started and during the installation. He also followed up after the jobs were done to see if there was anything needing his attention. His performance went above & beyond. It went very well and we would highly recommend them to anyone (and have). We now can enjoy our patio with the new cover. I just want to compliment you and your company for the great job that you all did in building my sunroom. From start to finish it was a pleasure dealing with you. Your quick response to my phone calls, the speed that everything was done and the finished job was everything we wanted and more. I really needed to let you know that it was truly a pleasure working with you and your crew. I do miss seeing everyone. I had fun with you guys. 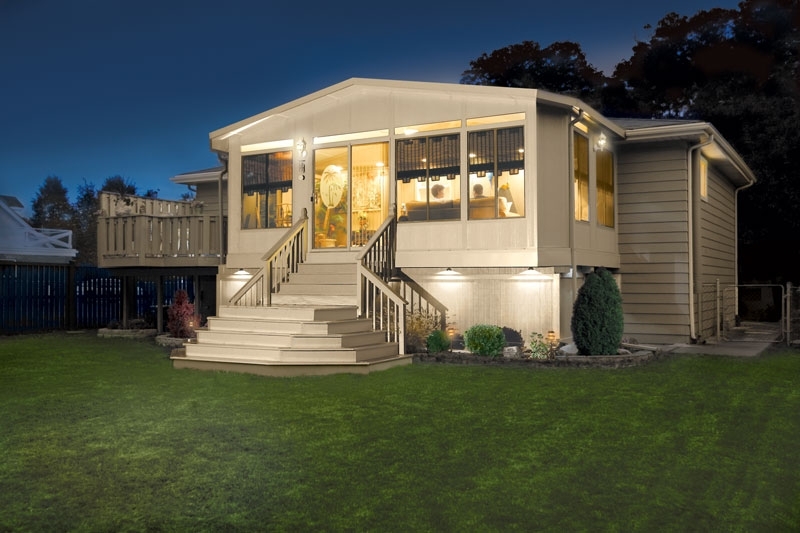 I must admit your knowledge of sunrooms, listening to your customers and putting their visions into place, created exactly what I had pictured. The room is beautiful. Again, thank you for a job excellently done. If there is any way I can help you with any future customers, please feel free to have them call. Thank you for the great job you and your team did on my new sunroom. As you can see in the picture attached, I received the last of the furniture that I ordered last weekend. Everything came together and the room looks awesome! 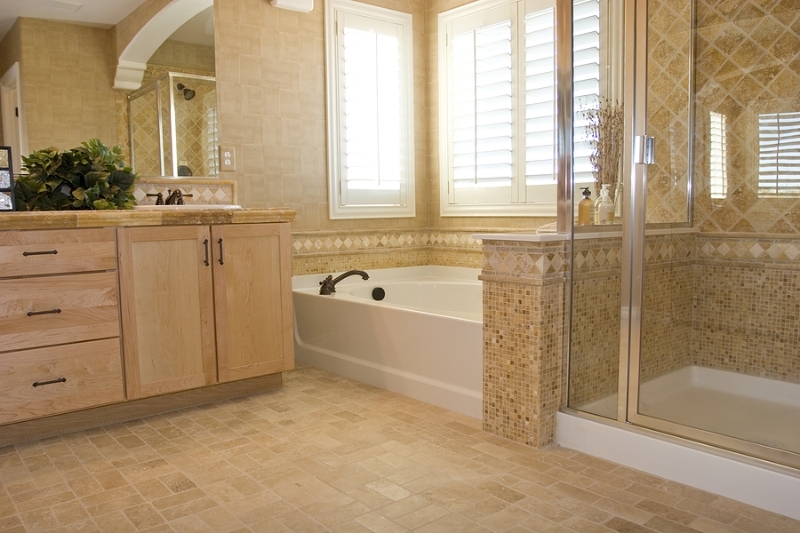 The quality of the materials and the workmanship of your team really show in the finished room. I’m loving the new space this room allows me and I’m very happy with how everything turned out. But as great as the room looks, I was most impressed with how easy it was to work with you. Of all the contractors I’ve worked with, you are the most responsive (by far). You kept me informed as the work progressed and you always returned my calls quickly. You and your team worked with me to get all the final details done to my satisfaction. I would definitely recommend you to family and friends, and I’ll keep your business card handy for any future needs I have. We are all enjoying our wonderful sunroom and want to thank you so much for the planning and construction. 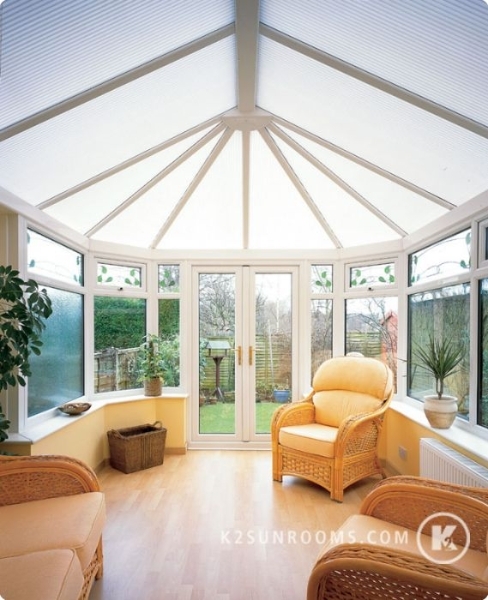 Your sunny nature also made the making of the sunroom both pleasurable and timely. We also felt confident that it would be just what we wanted. Each time we sit in the room it is hard to imagine that it was ever part of my yard although I am now in the middle of it all and loving it!!! 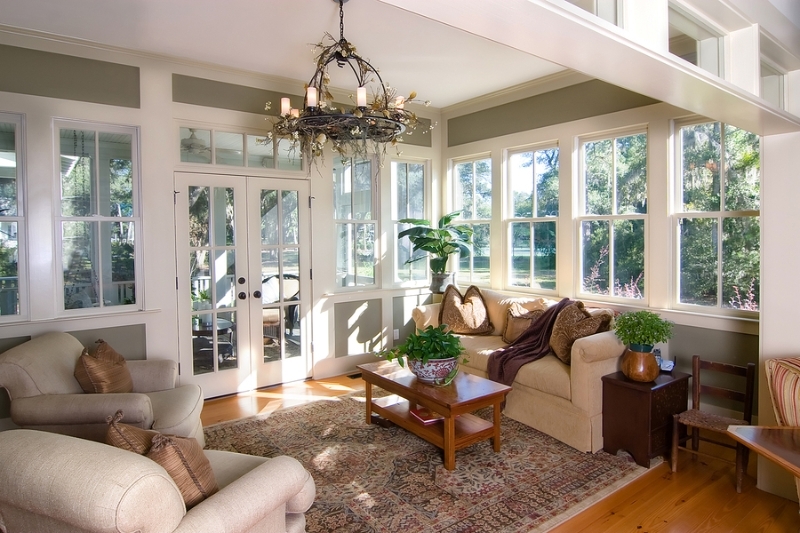 The sunroom has inspired me to decorate the room itself as well as the surroundings. We purchased a hot tub and additional green and flowering plants to surround the area….so relaxing and beautiful….it is like we never have to go on any vacations because we have our own private sunroom and oasis. Just the best feeling ever! My cats also would like to thank you. Pumpkin and Purrley, two of my oldest, 7 years old, want to take over the place but the kittens, Meeka, Ace, Chacha, and Blossom like to have their fun too. The sun is both healing and comforting for all the kitties. They really don’t have much need to go outside anymore since we have the windows surrounding the room, which let in so much light and positive energy. The windows and screens are very lovely and I especially like the glass door. Watching the sunset in the sunroom is definitely an enlightening experience. Wonderful for all creatures…..furry and human!!! 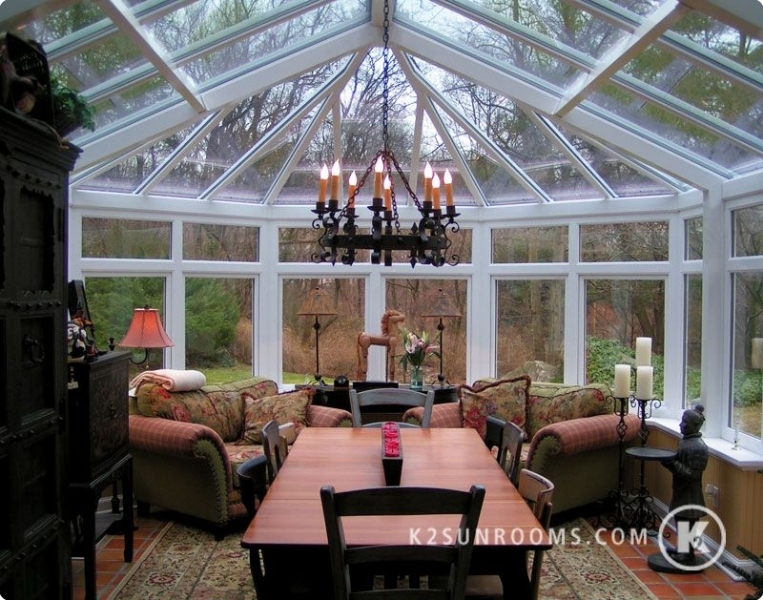 We want to thank you and your efficient crew for making our dream sunroom come true. From the moment we met you and them, we knew all would be great and it was. We will definitely be enjoying it for years to come. Much happiness and good luck to you. You made our dreams come true and we appreciate you so much!